Tammy is a Registered Insurance Broker at Withey Insurance Brokers Ltd. She began her career as a claims adjuster in 2001 handling auto, home, and discrepancy claims. In 2004 she became an underwriter, reviewing portfolios and providing risk assessment. Tammy received her OTL (other than life) licence in 2008 and began selling personal lines insurance. After 6 years as a successful sales agent in Burlington Ontario, she and her family decided they wanted to move back to Muskoka. 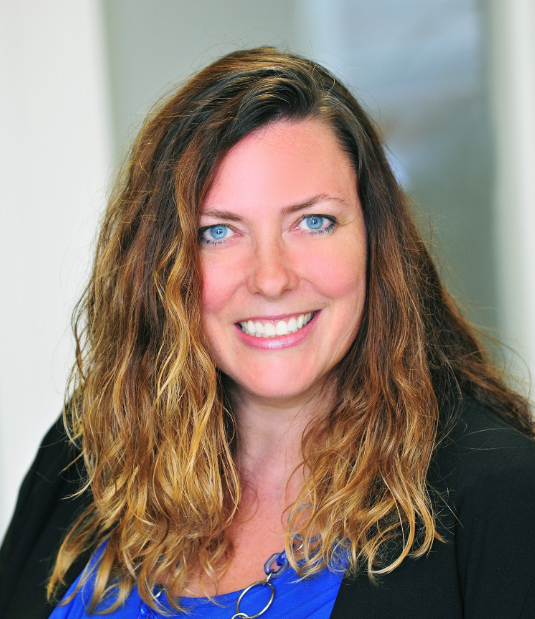 Tammy joined the team at Withey Insurance Brokers Ltd. in December 2014, specializing in Personal Insurance. Tammy was born and raised in Utterson, she is now living in Huntsville with her husband and two children.